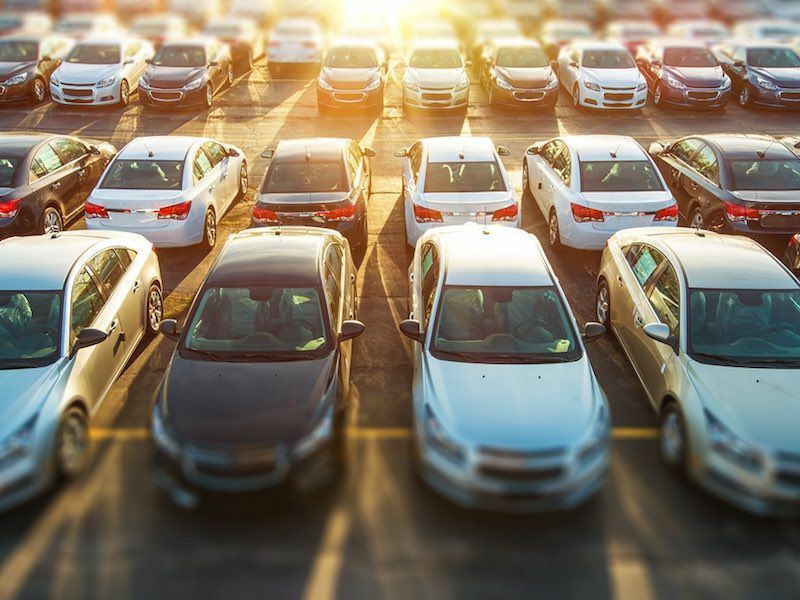 Despite all the changes in the automotive industry, including the proliferation of ride sharing services, the introduction of subscription-based ownership, and reports that younger generations have no desire to drive (or even get their licenses), traditional vehicle sales are still thriving and not just among aging buyers. Millennial consumers (those born between 1981 and 1997) are the largest living generation with $1.4 Trillion in annual buying power. Targeting this audience with your selling strategies is critical. Fortunately, research shows these folks are ready to buy. 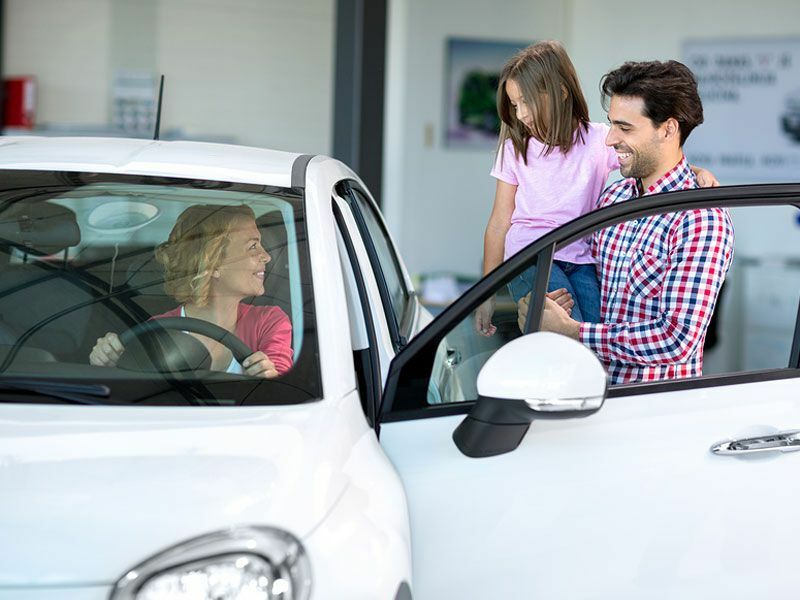 52 percent of 18-33 year-olds plan to purchase a vehicle in the next five years, and 19 percent plan to buy one in the next year. So how do you get on their radar? 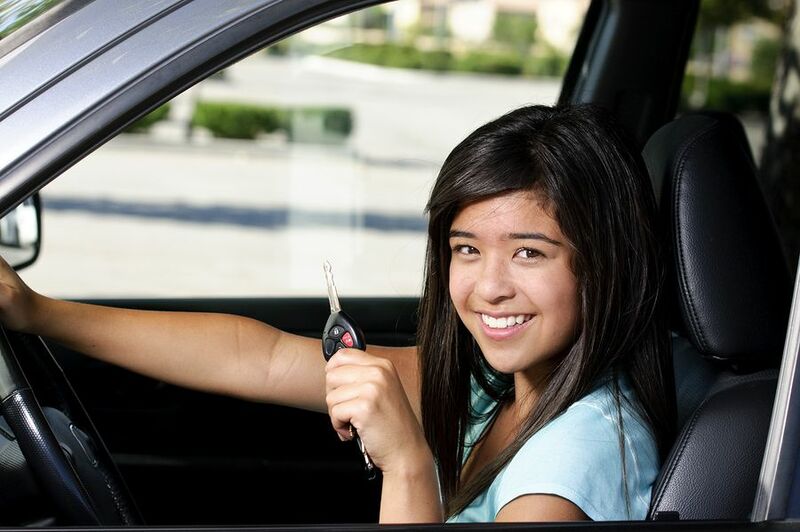 Before making a vehicle purchase, 65 percent of Millennials reference their smartphones. 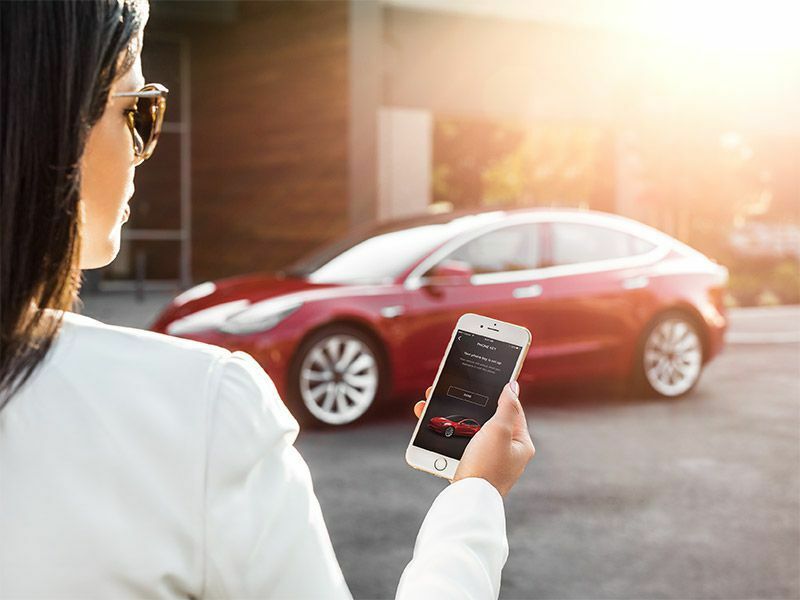 While perhaps not as focused as desktop research, the accessibility of smartphones gives buyers a spur-of-the-moment resource for new car research. Any free moment becomes a chance to brush up on the automotive market. On their mobile device, Millennials can compare pricing, read reviews (of both car and dealer), look up competing vehicles and their specs, and in general become overnight experts on any given car. By the time these buyers are ready to pick up their new ride, the only bits of information still unknown are specific incentives and fees. Whether they start the buying journey on a mobile device or peruse content down the road, Millennials expect a smooth, informative experience when they dive into their smartphones. Sellers must optimize for both desktop and mobile engagement - no exceptions. The takeaway - Creating a rich mobile environment for Millennials is critical to converting sales. 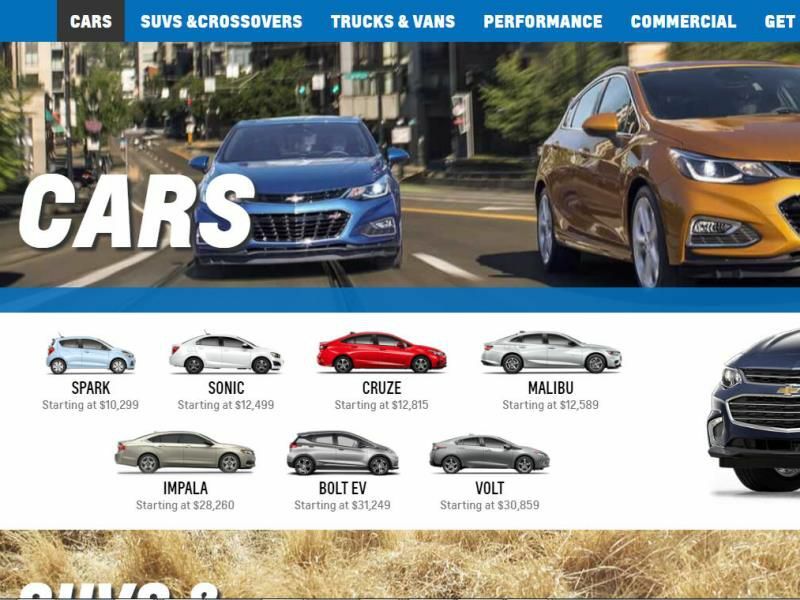 Regardless of device, Millennials reference third-party websites more often than OEM sites. Skepticism of marketing messages is seen as the main reason for this trend, and it's putting brands in a tough spot. Third party research can include anything from specific car shopping sites, to non-automotive publications, to social media channels. 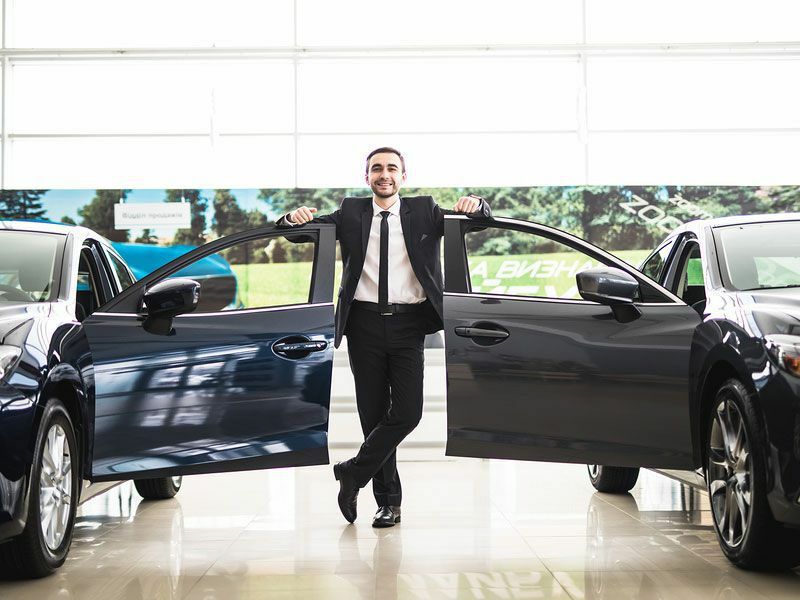 All of these comprise the top source of vehicle research for 82 percent of Millennials. Whether through promotions on Facebook, sponsored posts on blogs and other authoritative outlets, or valuable research pricing shared on car shopping sites, you must be present on third-party turf. Reviews are another lure for these buyers. 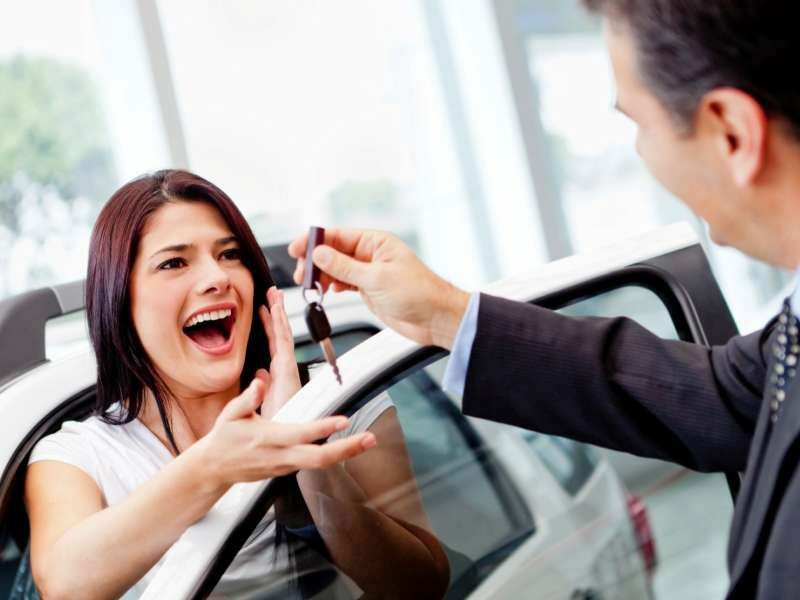 Of those 21-34 years old, 79 percent say seller reviews influence where they choose to purchase their cars. Reviews on your own site are good, but third party reviews (like Yelp) are better. 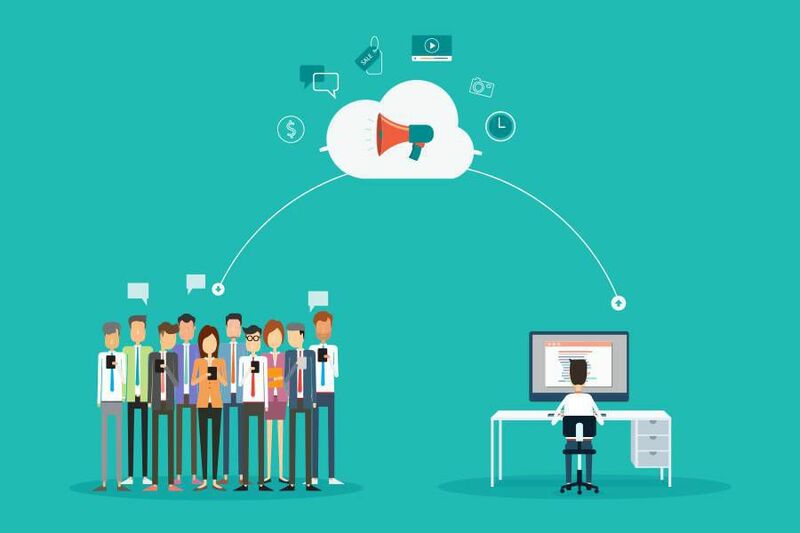 Finding a way to build positive word of mouth is critical to attracting Millennials. We suggest incentivizing independent reviews and surveys. The takeaway - Be present and consistent in your message on third-party websites. Just having the vehicle inventory and a staff isn't enough to make a sale these days. Millennials need to view sellers as authorities, and the only way to build this reputation is through perceived value. To create value, sellers can assemble how-to lists, tips, vehicle walk-arounds, and other content to bolster buyer knowledge. Whether through a YouTube channel, dedicated blog, or guest posts on other blogs, you must have a clear presence online. In addition to a broad range of vehicle research topics, it's important to be consistent with your content - just like any other blog. To build an audience, sellers need to deliver compelling information on a regular basis. Don't be afraid to send consumers away from your site for additional resources. More than any other generation, Millennials are considering all their options before making a final purchase decision; if you are building trust through value, they will return to your platform. Incentives are another clear value add, but billboards and TV ads are no longer the best way to share these with your target consumers. To meet Millennials at the source, promote your deals through social media. The takeaway - Create value-laden content to establish yourself as an authoritative seller. The sheer number of tasks you can accomplish in under a minute on your smartphone, tablet, or computer is astounding: Booking a hotel, downloading a book or movie, buying a swing set for your kids - it all just takes a few taps or clicks. Unfortunately, convenience has bred impatience for all online users - especially Millennials. 47 percent of consumers expect a web page to load in 2 seconds or less - any longer and you'll start losing visitors in droves. For this reason, building an intuitive and fast website for all devices is critical to your success. The difficult balance is immersive content within a streamlined format. Richer, more detailed content takes a toll on load times, so you'll need to find the right flow. A good rule of thumb is to keep the main page or landing pages simple (and therefore quick to load). As visitors get deeper into your site, they are more invested and patient as content populates on the page. The takeaway - Streamlined web content is the best way to retain Millennial visitors. Styling, performance, and safety are still important selling points for Millennial car buyers, but technology is increasingly their biggest concern. 89 percent of these consumers say they're willing to pay more for improved vehicle software (i.e. infotainment systems, active safety features, smartphone connectivity, and other convenience goodies). Millennials view cars as giant devices - for transportation, yes, but also for staying connected on the move. Knowing what these buyers value in a new car gives sellers the right talking points online and in-person. 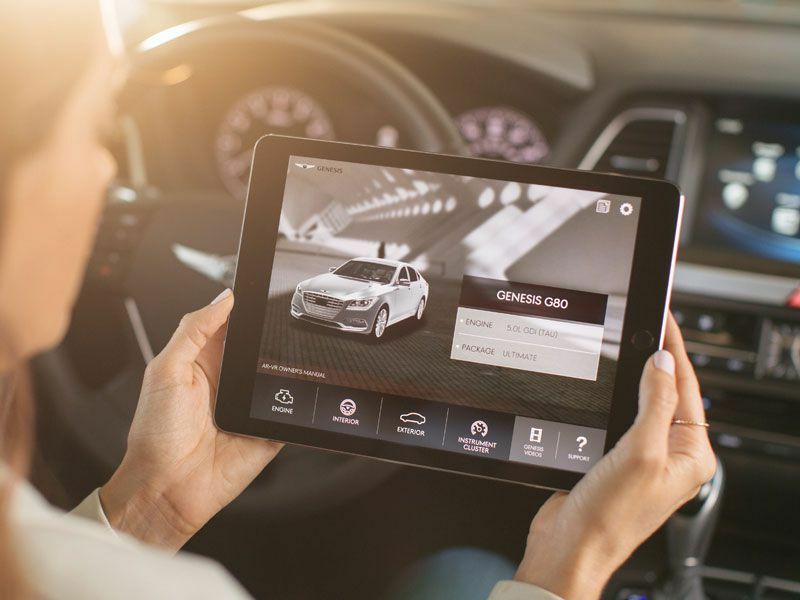 Create video tutorials for pairing your smartphone to the infotainment system, build an FAQ for accessing or turning off convenience features within the menu structure, or highlight any app-based functionality during the test drive. Focus on these features in each of your promotions and organic content to engage Millennials right away. The takeaway - Always lead with in-car technology.